The highlights of the new Oppo handset include a 20 MP selfie camera, a dual-camera setup on the back. This 5.5-inch smartphone has a Snapdragon 660 processor inside and 4 GB RAM. 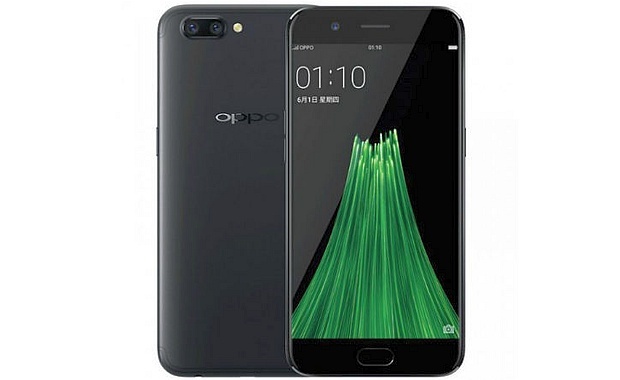 Although most rumors and leaks we saw in the last few months made us think that Oppo R11 would arrive next to the larger Oppo R11 Plus, we now know the Chinese OEM decided to reveal only one of the two devices. Oppo R11 has been unveiled today, but there is no word about a Plus/Pro variant. Oppo R11 is a 5.5-inch handset for selfie lovers that has a metal unibody design and features a 20 MP front camera and a dual camera setup on the back (20 MP + 16 MP). The processor used by the Chinese OEM for this smartphone is the Qualcomm Snapdragon 660, next to 4 GB RAM and 64 GB internal storage. The operating system on board is Android 7.1 Nougat with Color OS on top. The 2,900 mAh battery should offer around a day of regular use. The color options available at launch are black, gold, and rose gold. While we know that China would get the Oppo R11 this Saturday, the price remains a mystery.